Thank you to all of our Newsletter Followers! I sent my very first newsletter on October 8th, 2009. 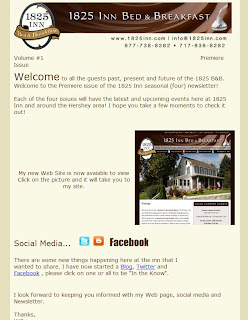 This newsletter went out to over 1500 of our past and continuing guests. The open rate at 65% was amazing, considering that the average expected open rate on an email campaign is between 15-30%. Thank you everyone for reading my Newsletter. And thank you for all of you who are now following me on Twitter, Facebook or My Blog! I was able to book rooms for upcoming stays, and many of you went out and shared your wonderful experiences on TripAdvisor and Bedandbreakfast.com! I realize Thanksgiving is a month away, but it’s never too early to give thanks! 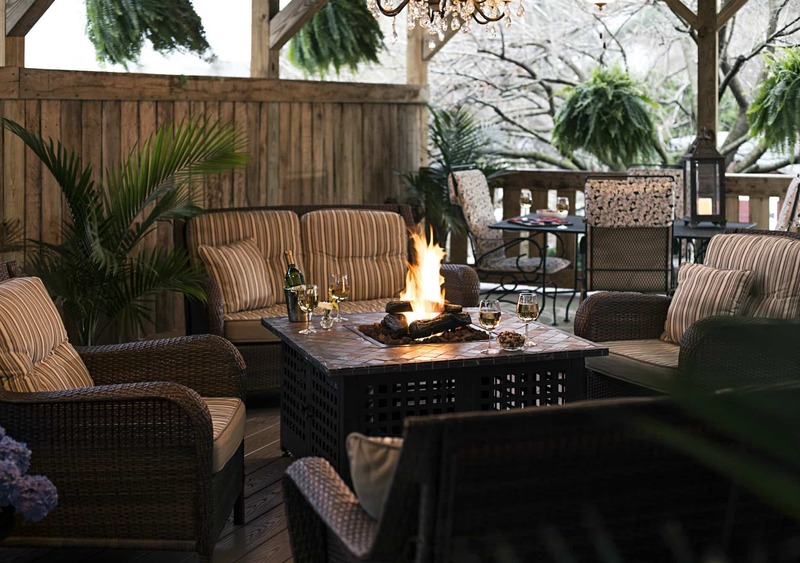 If you are not on my Newsletter list please click here and at the bottom of my home page enter in your email address and you will recieve the 1825 Inn seasonal Newsletter!